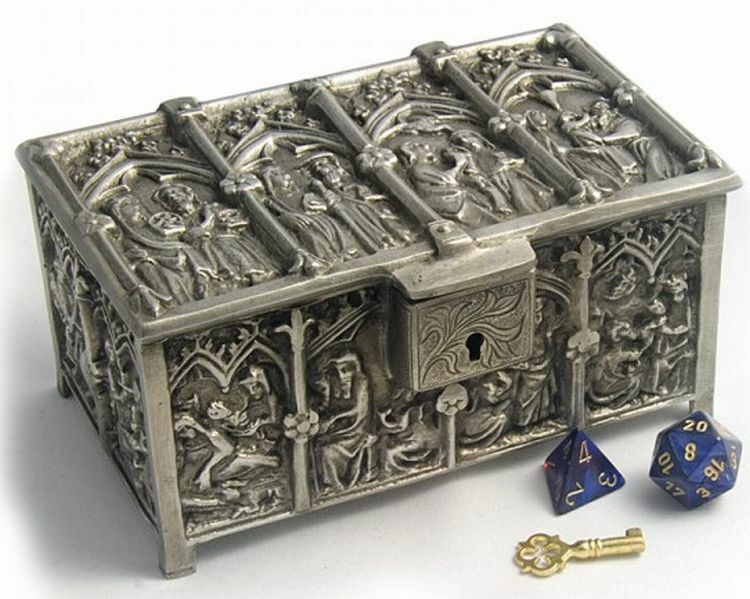 Over on awesomedice.com, have a look at the "Pewter Dice Box" here. 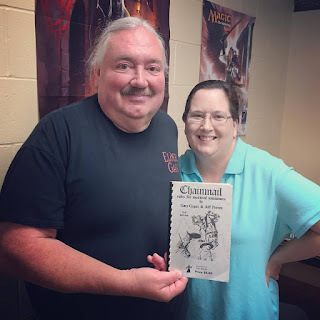 Also, on elderwoodacademy.com, check out the "Hex Chest" here. 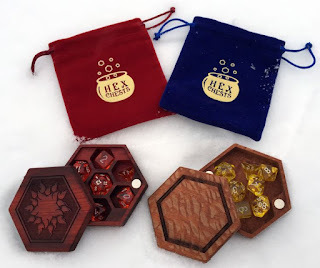 Finally, on the Pub Meeple YouTube channel they share "DIY Gaming - How to Make a Dice Box" though it is more of a tray, really. Enjoy!